Designing within an already established perfectly branded company was not easy. Although this logo was just for a division within the company it was fun yet still taken seriously. 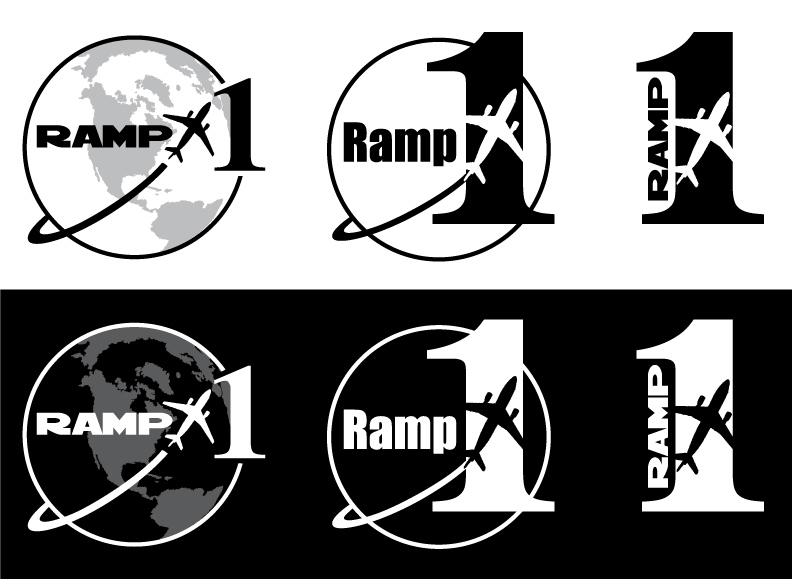 Logo options for the Ramp 1 Team at FedEx.